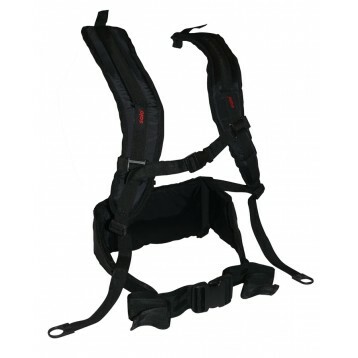 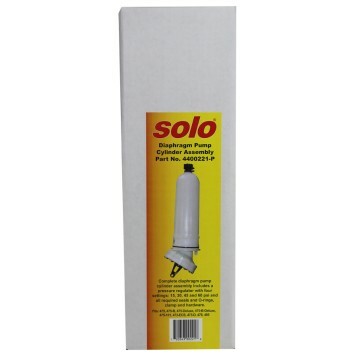 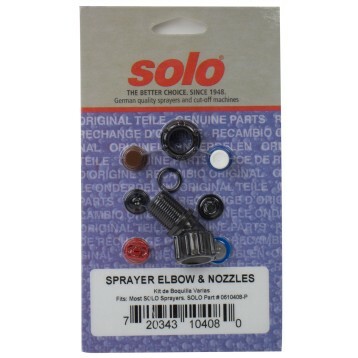 Part #4900448 Fits all Solo manual sprayers EXCEPT 400-1G, 405-B, 405-N, one-hand sprayers. 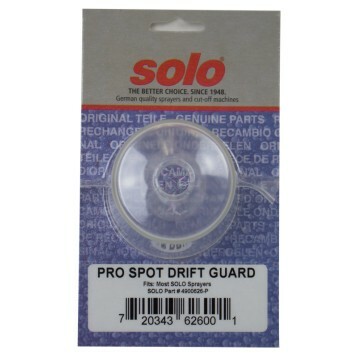 Part #0610456-P Fits all Solo manual sprayers EXCEPT 400-1G, 405-B, 405-N, one-hand sprayers. 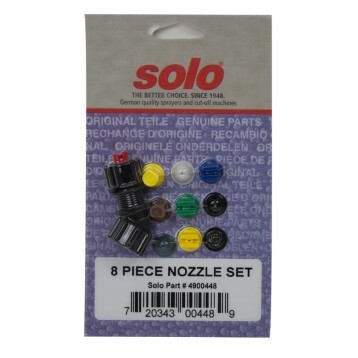 Part # 0610408-P Fits all Solo manual sprayers EXCEPT 400-1G, 405-B, 405-N, and one-hand sprayers. 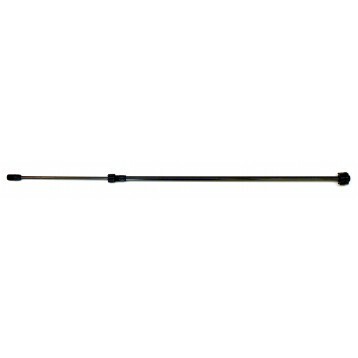 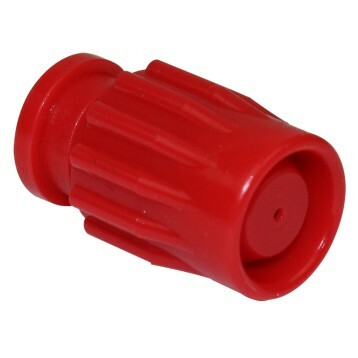 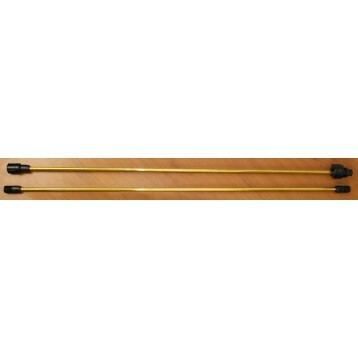 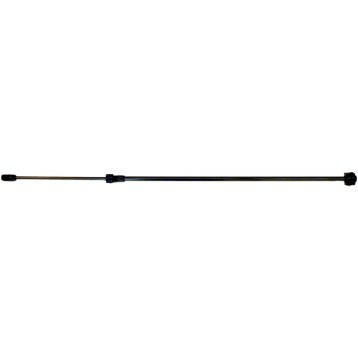 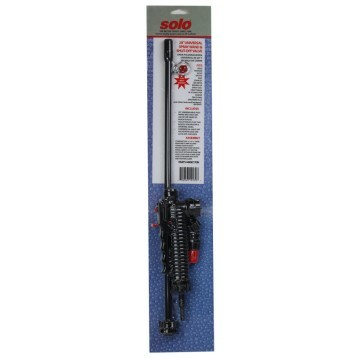 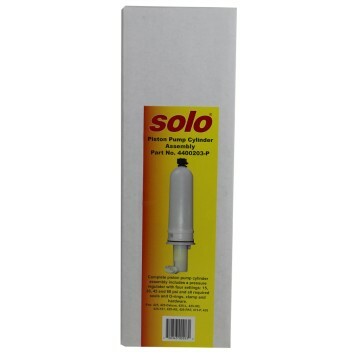 Part #4900654-P Fits all Solo manual sprayers EXCEPT 400-1G, 405-B, 405-N, one-hand sprayers. 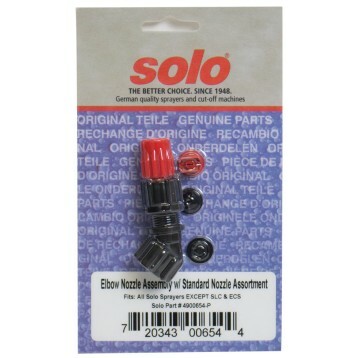 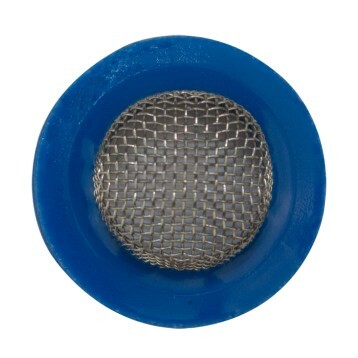 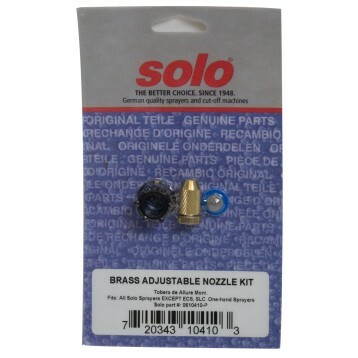 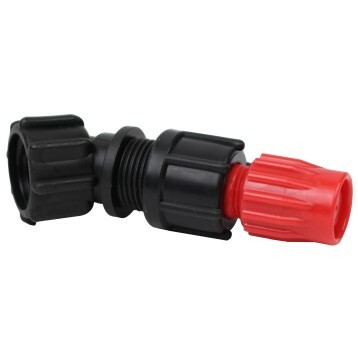 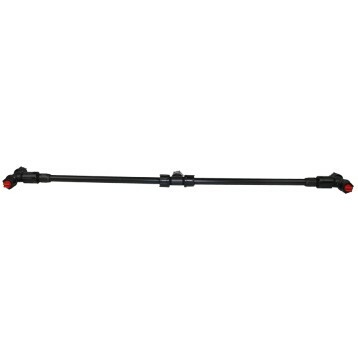 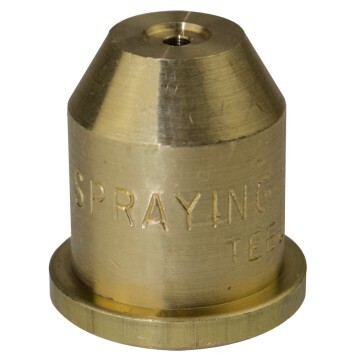 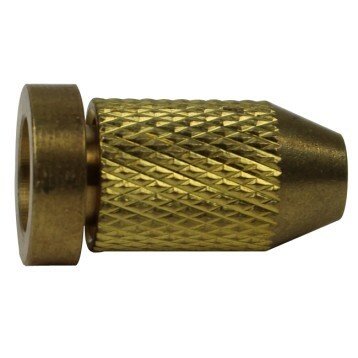 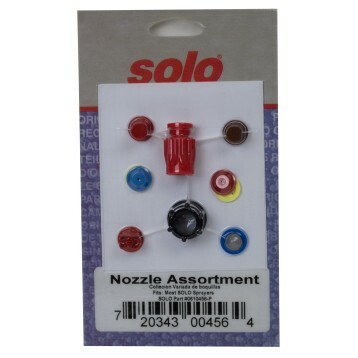 Part #4074666 Fits all Solo manual sprayers EXCEPT 400-1G, 405-B, 405-N, one-hand sprayers. 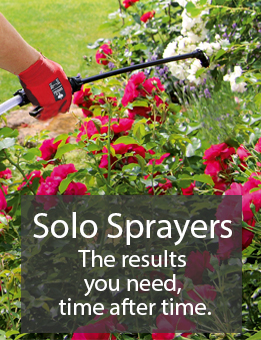 Part # 0610410-P Fits all Solo manual sprayers EXCEPT 400-1G, 405-B, 405-N, and one-hand sprayers.